In a nutshell, search engine optimization helps any online property – such as an ecommerce store or digital news publication – receive more traffic, brand recognition, and revenue. These are the general end goals for an SEO campaign. To an SEO professional, once we start unearthing a website it becomes dramatically clear which areas need attention. 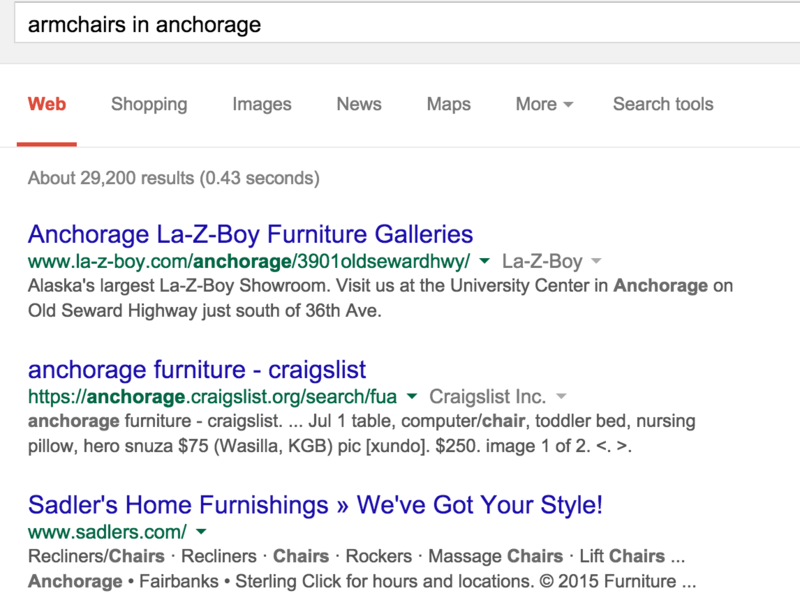 Maybe a business that sells armchairs in Anchorage isn’t showing up in Google when people from Anchorage search for armchairs. That’s a massive pain point and becomes a priority SEO need. However, the owner of this armchair store in Anchorage most likely has slim knowledge of the SEO world and how to figure out the steps needed to start ranking for their most important search terms. If you’re looking for an SEO company that does it all, check out why WebFX is the best SEO company for the job. Crawlers are bots that take care of the legwork involved with a basic SEO analysis of a website. There are tons of crawlers on the Internet, but many are outdated. I recommend using one of our free SEO crawler report tools. Search Traffic: the amount and quality of traffic your website is receiving. Organic Keywords: the amount and ranking of organic keywords your site pushes. Your estimated PageRank, Domain Authority, and Page Authority: These ratings are basically a measurement of the popularity and power of your website. 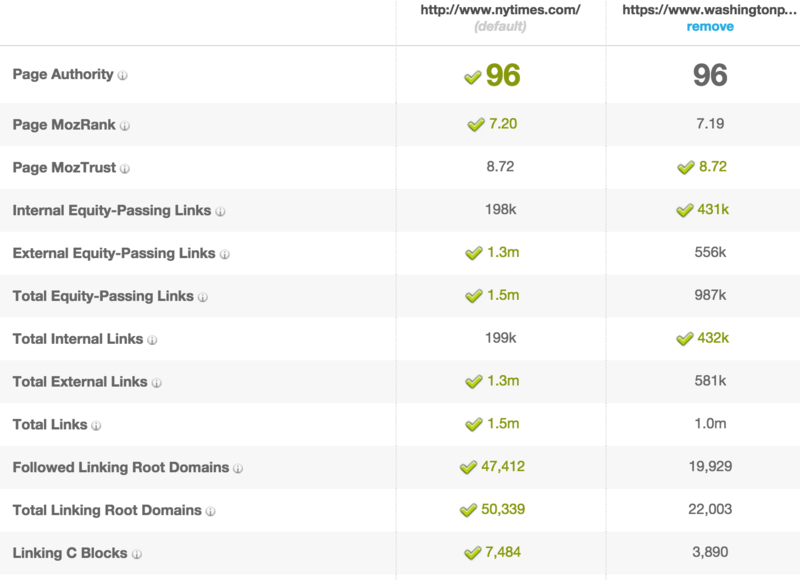 Inbound Links: the amount of other sites that link to your website. Links are a huge part of SEO and the longevity of your website and sustainability of your rankings. Social Mentions: the amount of times people and brands have mentioned your website on a social media channel. Keyword Page Density: this takes a look at how you leverage your primary keywords on the page you test. A bad score here means you need to make it a priority to include your primary keywords more often. Title Tag: the text that shows up at the top of your window when you look at a webpage and in the big blue links that Google uses in their search results. A poor implementation of title tags can dramatically reduce the click through traffic and overall traffic your website receives because users are confused about what your page is really offering. A few more insights about the type of content you’re using on your website such as images and the age of your website. How did your website stack up? Areas that received a poor or fair rating are a good place to start in your SEO efforts. After letting a crawler check out your website, it’s time to put a pair of human eyes on the beat. Ideally, you’d want to use or simulate the search queries a potential customer would use. For example, a person in Anchorage that wants to buy an armchair would mostly likely use one of the following terms: “buy an armchair”; “armchairs”; “armchair stores in anchorage.” They might want cheap armchairs or a specific type of armchair. 1. What position is your website ranking in? 2. Which sites are competing with yours for these keywords? You can also use Google’s free keyword planner tool to gauge the search volume for all of target keywords. This gives you insights and a monetary value indication of how much those keyword rankings are worth. You can take this a step further by going into your Google Analytics dashboard (or whichever analytics reporting tool you have). In your preferred analytics tool, you want to look at a few key areas to essentially perform a self-diagnose. For these examples, I’ll be using Google Analytics. Look at your top channels to see where the majority of your traffic is coming from. Ideally, you want to have a diverse mix, with the majority coming in from organic search (due to your content ranking high for primary keywords). You can also look at sessions over a long period (more than 6 months) to gauge the most popular times throughout seasons. You have the ability to create custom goals, such as specific product purchase, user behavior, and revenue milestones. Looking at these goals year-over-year gives you a realistic view of how far you’ve come, and what needs attention moving forward. Browse through your top pages over the past year to see what type of content is performing best among your audience. Pay attention to metrics on your top pages such as average time on page and bounce rate, which can be improved by implementing effective marketing and improving the user experience. Remember all the competing sites we recorded in Step 2? In this step, you’re going to do a little more digging and see what kinds of links, social mentions, and content they have. This will show you which areas you are lacking in and sprout ideas for improvement. 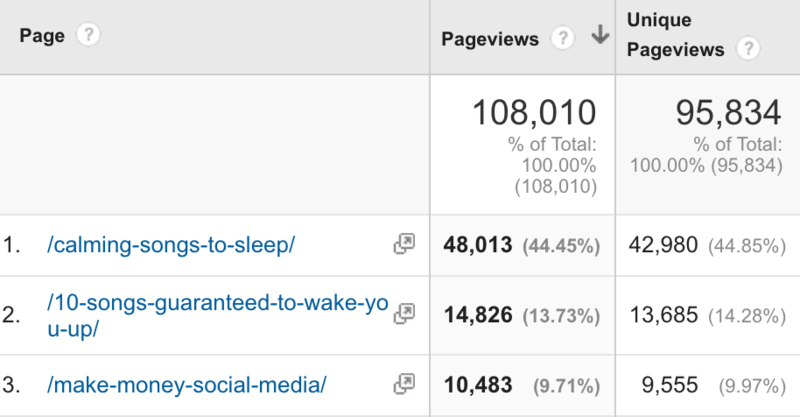 You’ll most likely notice a competitor is getting links and mentions from a variety of places. These can range from dealers and news publications, to bloggers and forums. The best types of links are natural and come from a reputable website. Link building is no easy task, but simply identifying your need for links is an important first step in any SEO campaign. SEO is a complex, long-term service that requires consistency, creativity, and strategy to be effective. There are no silver bullet solutions to launch your website to the top of the rankings, but there are many tactics that can be utilized to work towards the broad, aforementioned SEO goals. A combination of keyword research, content creation, link building, PPC ads, public relations, and digital marketing is the modern, tried and tested path to a successful SEO campaign. Identifying the SEO needs of your business shouldn’t be a mystery, but we understand that the field of SEO can be confusing. Which areas of SEO make you scratch your head? Let us know in the comments below!